It is the Marcos family and not the whole nation that needs to move on by giving their dead a final resting place in Ilocos. 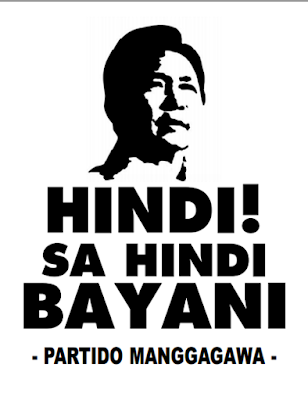 This was according to Partido Manggagawa (PM), one of the many groups that assembled today in Luneta to express opposition to the Palace-backed burial of former President Ferdinand Marcos at the Libingan ng mga Bayani (LNMB). 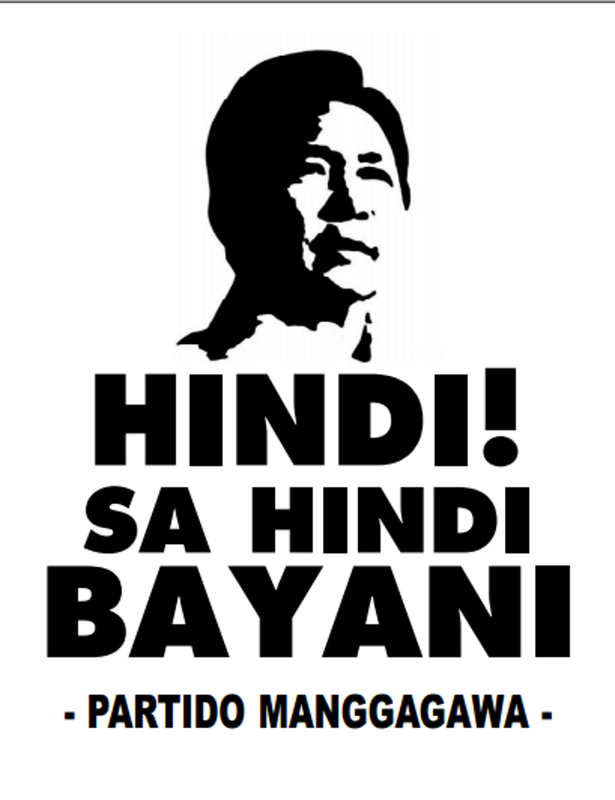 “Hindi sa hindi bayani” is the group’s stand against the plan of giving Marcos a hero’s burial at Libingan. “The former dictator ruthlessly ruled and divided this nation for over two decades, thus, his burial at Libingan can never be considered a unifying action. It is the Marcos family that needs to move on in this issue by doing a simple and final act of laying their dead in Ilocos,” said the group in a statement sent to media. This Marcosian solution, the group believes, is the proper way of disposing a parochial problem common to powerful oligarchs that rule this nation. “Consume your troubles as yours alone as the Filipino people have deeper problems to confront, many of which were in fact of your creation,” said PM. The group likewise believed the presidential endorsement made by President Duterte cannot bring this issue to a final closure, saying his personal commitment to the Marcos family does not necessarily represent the unified sentiment of the Filipino people.